I wanted to gather up some interesting items that have been gathering in my inbox. First, let’s dig into the archives. Rhino has assembled a 4-disc boxset that focuses on Captain Beefheart’s work in the early ‘70s. Sun Zoom Spark includes the 3 albums he made between 1970-72 – Lick My Decals Off, Baby, The Spotlight Kid and Clear Spot – as well as 14 previously unreleased tracks from that time period. Due Nov. 11, this collection looks like a great way to explore the avant genius of Don Van Vliet. 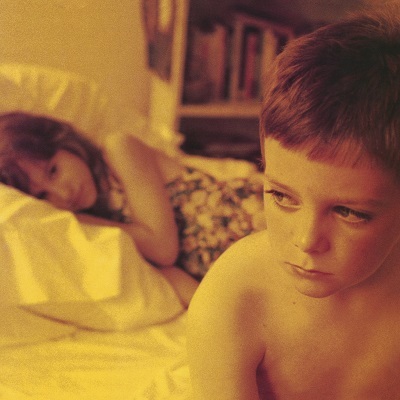 Rhino also is celebrating the 21st birthday of the Afghan Whigs breakout album, Gentlemen with Gentlemen at 21. This 2-disc set, due Oct. 28, comes packed with bonus material, including b-sides, a radio session and demos. Third Man Records and Revenant Records have re-teamed to put out a second boxset celebrating Paramount Records. Scheduled for a Nov. 18 release, The Rise and Fall of Paramount Records Volume 2 (1928-1932) is said to focus on the label’s Mississippi blues recordings. The boxset, which comes in an aluminum case inspired by a jet engine, holds 800 tracks and art books and is said to cost $400. Blues Hall of Famer Billy Boy Arnold has a new CD due on Stony Plain Oct. 21. The Blues Soul of Billy Boy Arnold, produced by Duke Robillard, showcases the harmonica wizard on a set of originals and vintage covers. Sid Griffin ranks among the pioneers of the current alt. country scene from his work with the Long Ryders. More recently he has led the Coal Porters as well as being a music writer. His just released solo album The Trick Is To Breathe reveals the music historian in him as song titles reference Bobbie Gentry, Elvis Presley and Jimmie Rodgers. Among my favorite cult acts of the early ‘90s were Rich Hopkins’ bands, The Sidewinders, Sand Rubies and Luminarios, which had a great mix of crunchy rock hooks and twangy desert spacey-ness. I has been off my radar for a while but he is back with a new Luminarios that displays all of Hopkins’ strengths still in full force. The CD, Tombstone is coming out Sept. 30. Another ‘90s band, Spain, has a new offering, their first U.S. studio release in over a decade. The Josh Haden-led band will put out Sargent Place on Nov. 4; the disc features the last recording by Haden’s dad, the jazz master Charlie Haden. Jim Ed Brown is a familiar name to country music fans from his days leading the popular band, The Browns. He will release his first solo album in 30 years in January. In Style Again features contributions Vince Gill and Brown’s musical family. A couple film projects are worth noting. Glen Campbell: I’ll Be Me chronicles the music icon’s farewell tour as he battles Alzheimer’s. The film is due this fall and Big Machine is releasing a companion EP that includes what is called Campbell’s final recording, “I’m Not Gonna Miss You,” which was done for the documentary. Omnivore Recordings has put together another Big Star nugget. 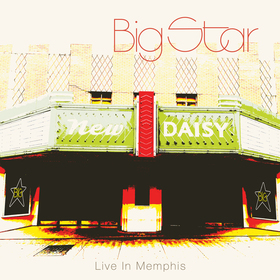 Big Star Live In Memphis is a concert film of the band’s Oct. 29, 1994 performance in the group’s hometown of Memphis. This Big Star lineup featured original members Alex Chilton and Jody Stephens performing with Jon Auer and Ken Stringfellow of the Posies. It is billed as the only known professionally filmed full concert of the band. Due Nov. 4 (just past its 20th anniversary), it will come out on DVD, CD, LP and digital formats. The Hard Working Americans (Todd Snider, Dave Schools, Neal Casal, Duane Trucks, Chad Staehly and Jesse Aycock) live up to their name by releasing a new live album and live concert documentary, both entitled The First Waltz (a play off of the Band’s classic rock doc The Last Waltz). The temperature might suggest it’s still summer in L.A., but the folks at New West are thinking about Christmas. 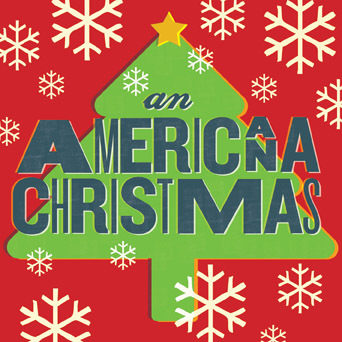 They announced their upcoming Americana Christmas CD will be coming out Oct. 14. The 16-track CD features vintage Xmas cuts from Johnny Cash, John Prine, Emmylou Harris, Bob Dylan, the Band and Dwight Yoakam along with new tracks from Nikki Lane, Valerie June, Corb Lund, Robert Ellis and North Mississippi All-Stars’ Luther Dickinson. The Living Sisters (Eleni Mandell, Becky Stark, Inara George and Alex Lilly) also are in the holiday spirit with their forthcoming Harmony Is Real: Songs for a Happy Holiday. This festive 12-track CD, coming out Oct 28, holds renditions of Christmas standards like “Jingle Bells” and Little Drummer Boy” along with 8 original holiday season songs. 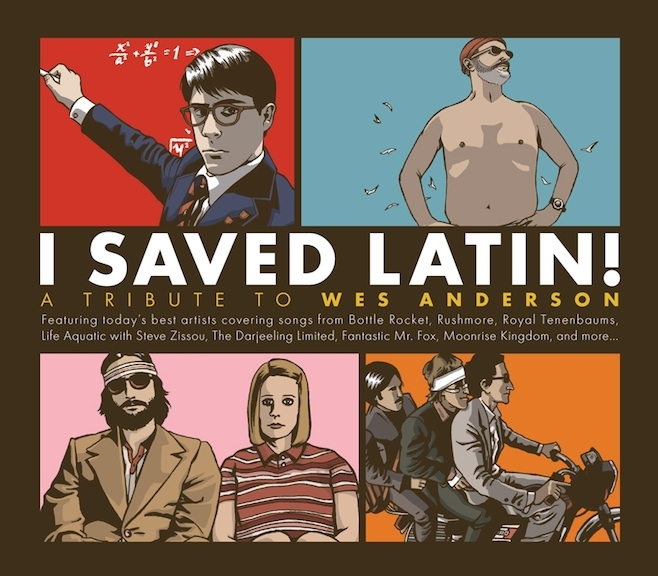 This entry was posted in Uncategorized and tagged Afghan Whigs, Alex Chilton, Americana Christmas, Becky Stark, Big Star, Billy Boy Arnold, Captain Beefheart, Corb Lund, Eleni Mandell, First Waltz, Freelance Whales, Glen Campbell, Hard Working Americans, I Saved Latin, Inara George, Janis Ian, Jean Ritchie, Jim Ed Brown, Jody Stephens, John McCutcheon, Jon Auer, Josh Haden, Judy Collins, Kathy Mattea, Ken Stringfellow, Living Sisters, Luminarios, Margot & The Nuclear So and So's, Nikki Lane, Paramount Records, Rhino Records, Rich Hopkins, Robert Ellis, Sara Lov, Sid Griffith, Spain, Suzy Bogguss, Tea Cozies, Third Man Records, Tim O'Brien, Todd Snider, Valerie June, Wes Anderson. Bookmark the permalink.